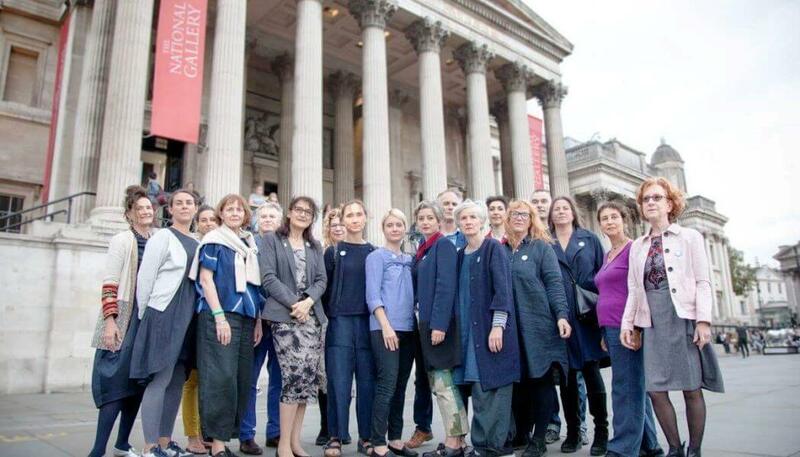 The 27 National Gallery educators (NG27) claim they were unfairly dismissed in October 2017, which the gallery denies. The group say that in total they provided more than 500 years of service to the gallery including welcoming school tours, were paid through the company payroll, taxed at source and were required to attend training sessions and appraisals. The case could therefore rest on whether the 27 were working as employees or self-employed ‘gig-economy’ freelancers. There has been wide support from fellow professionals for artists and educators, some of whom have been working with the gallery for decades, with £73,000 raised on crowd funding platform Crowd Justice, as well as support from MPs and Peers. The group’s legal representative is Gordon Dadds LLP and partner Marie van der Zyl said individuals working in the arts were in need of certainty surrounding their employment rights and ‘it’s essential to ensure they are categorised correctly’.